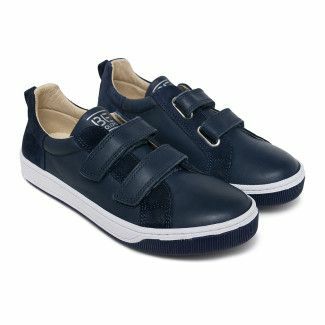 Navy blue leather brogues for kids. 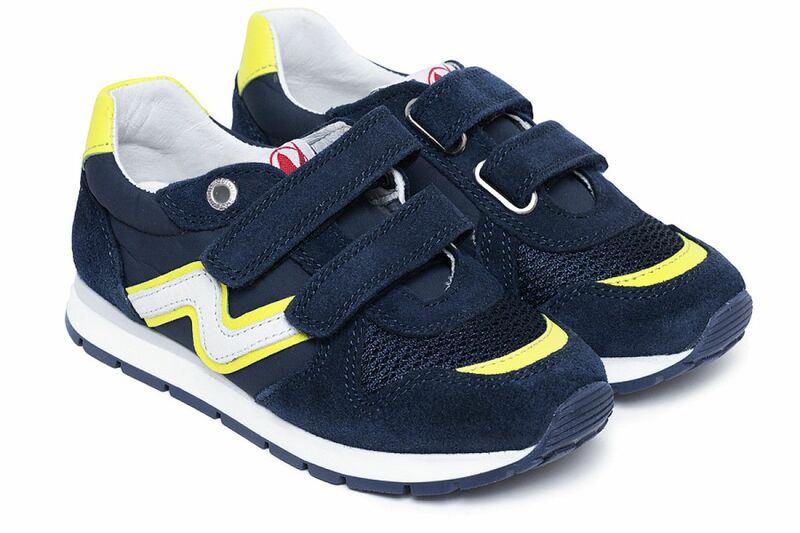 Comfortable and stylish sneakers for the youngest. 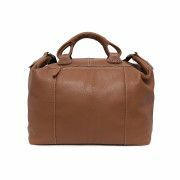 The upper made of suede leather and breathable textile. Profiled insole and light sole ensure comfort and support proper growth of small feet. 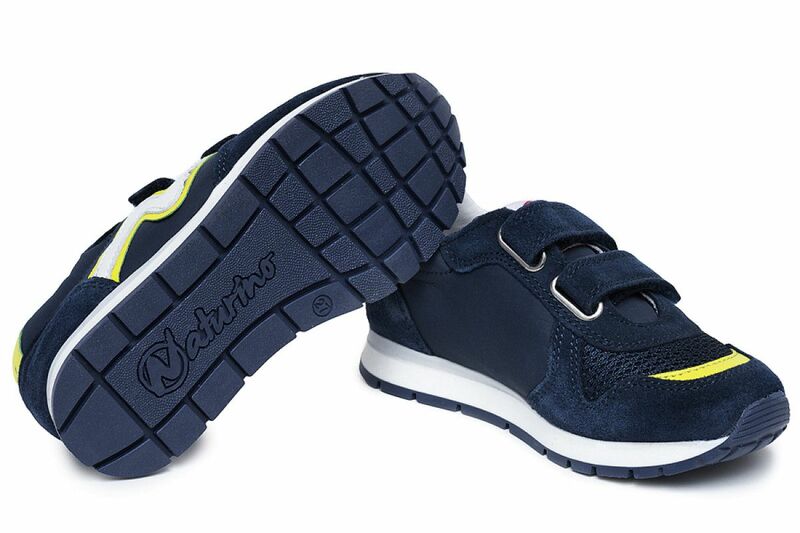 Naturino shoes are not only fashionable and very stylish, but most of all incredibly comfortable and healthy. Heart of Naturino shoes is the patent defined as „sand effect“ according to which the insole reconstructs natural experience of walking on sand and ensures natural support for the feet. 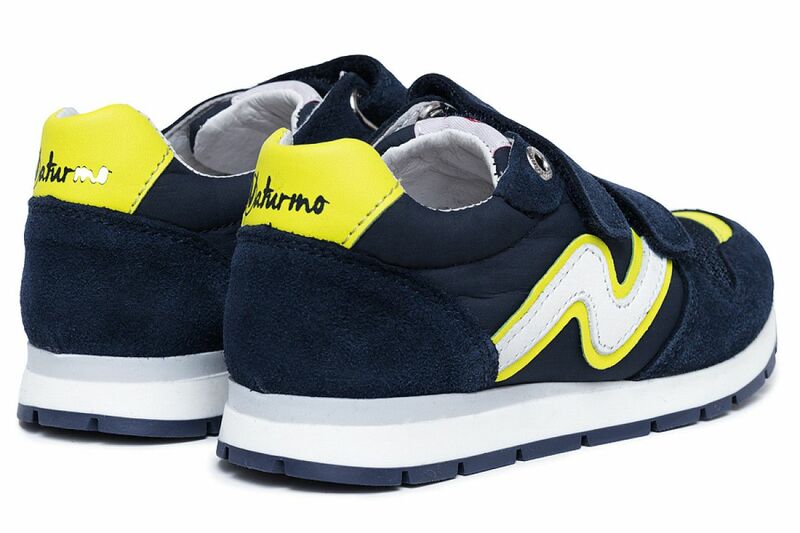 Thanks to the well-thought-out structure Naturino shoes help to shape the foot arch since the inner part of the sole forms itself in a natural way under the weight of human body. 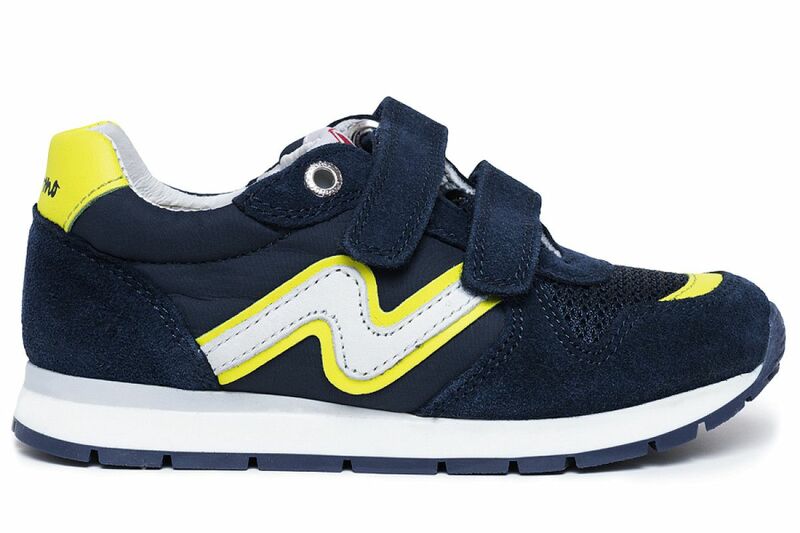 For many years Italian company Naturion has been the leading producer of kids' shoes. 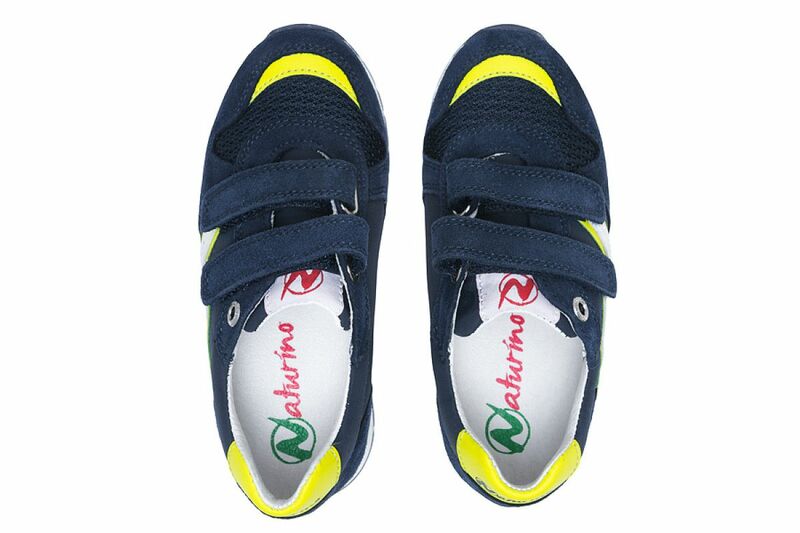 Naturino specializes in the field of kids' shoes which makes the brand very trustworthy.